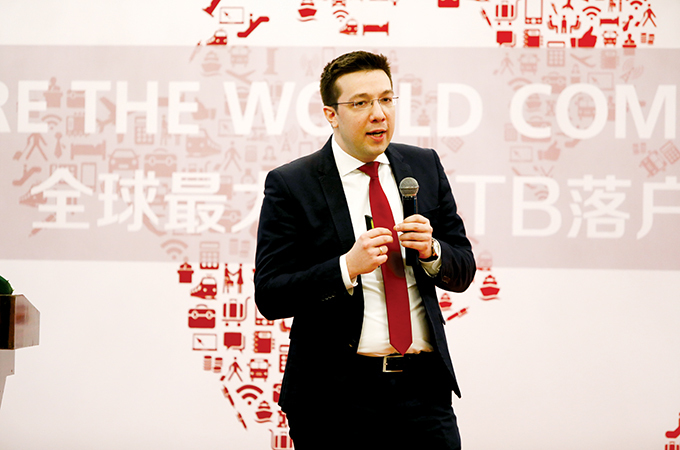 The focus of Messe Berlin while putting up the debut ITB China was to provide a qualitative B2B show to the huge Chinese market, said ITB China general manager David Axiotis. Speaking with TTN on the sidelines of the show, a beaming Axiotis said the first show is always special. “There were many challenges on the way. It’s a kind of a relief to see that the product is well accepted by the market.